Harmless meme or massive data mining initiative? In the article this conversation spawned, she unpacks the hypothetical that any mindless data we share (as part of this week’s viral sensation, or any other future social media trend) could unknowingly feed technologies behind the scenes. 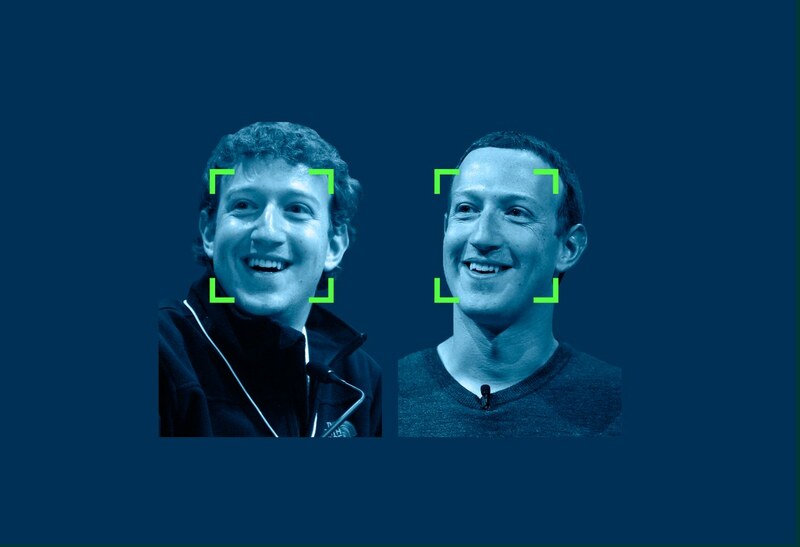 Exploring the implications of facial recognition technology, particularly for age progression, is a fascinating (and somewhat horrifying) thought experiment. And while FB insists that nothing of the sort is happening, the reaction to O’Neill’s tweet signals the growing overall awareness (and wariness) towards big tech – and the healthy dose of skepticism that people are beginning to direct towards the platforms they use every day. It’s not a question of that FB could do what O’Neill writes, but more a matter of users’ awareness and attention to the use of their personal content, information, and likeness across all channels. O’Neill summarizes: “Humans are the connective link between the physical and digital worlds. Human interactions are the majority of what makes the Internet of Things interesting. Our data is the fuel that makes businesses smarter and more profitable. This entry was posted in Case Studies and tagged Data, Facebook, memes, security, Social Media by LexiMRM. Bookmark the permalink.